RedLogic is a replacement for the Wiring, Logic, and Lighting parts of RedPower, and it also has some other features. Immibis's Microblocks is optional. 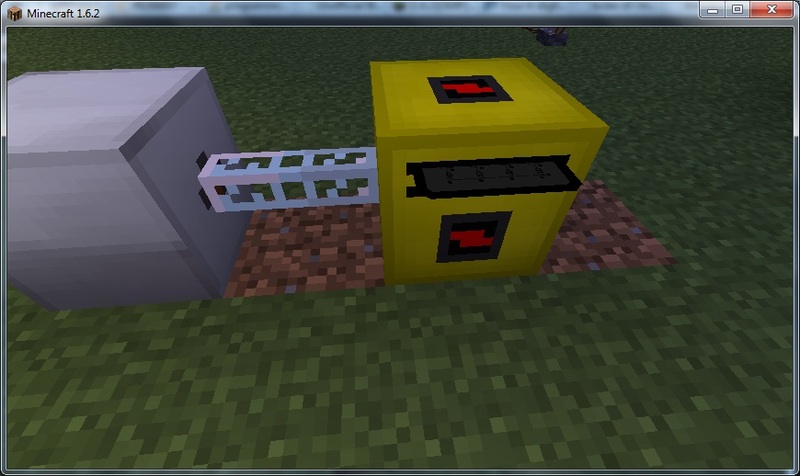 Microblocks work on wires and gates (and do stop things connecting). Any colour works. Recipes are probably permanent, unless someone complains they're too similar to RP2's. There are no inverted lamps. Any dye can be used. 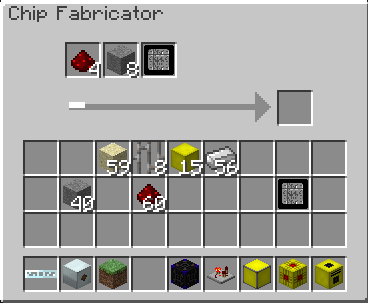 Latchable buttons emit a very short redstone pulse, then stay pressed as long as there is an external circuit powering the block they're attached to. 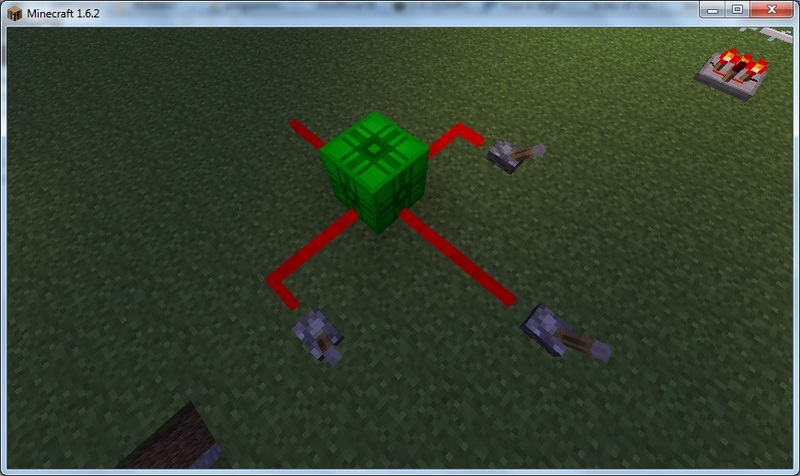 Self-latching buttons emit a redstone signal when not pressed. When you press them, the signal turns off, and the button stays pressed. The button pops out when an external circuit powers the block they're attached to. Toggle buttons stay pressed until you click them again. They are crafted like self-latching buttons, but with toggle latches instead of SR latches. Try connecting a latchable and a self-latching button together with a short piece of wire, and see what happens. 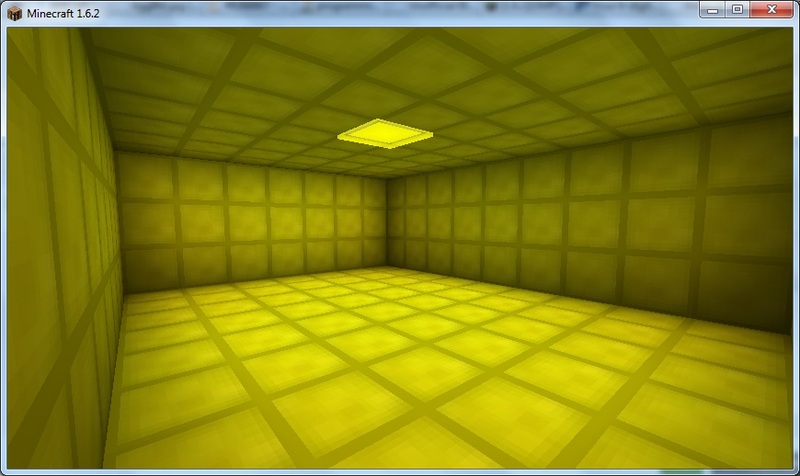 Build a cuboid room out of cleanroom wall blocks. Include all corners and edges. 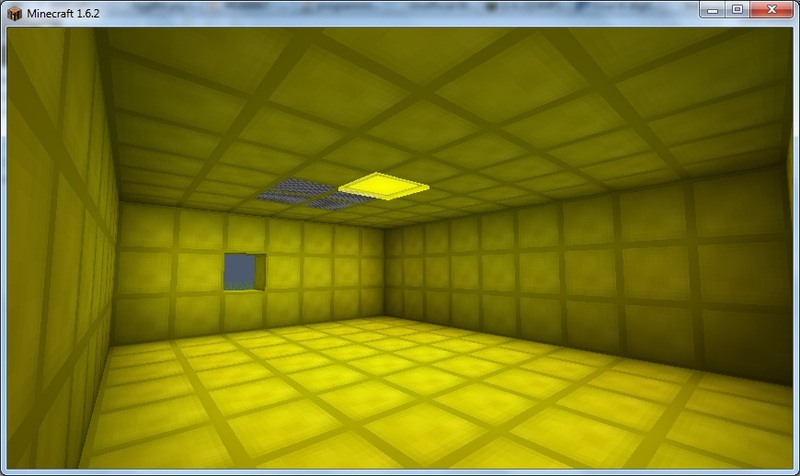 Do not use any blocks except for cleanroom walls, cleanroom air filters, redstone digitizers, and yellow, red or orange lamps. 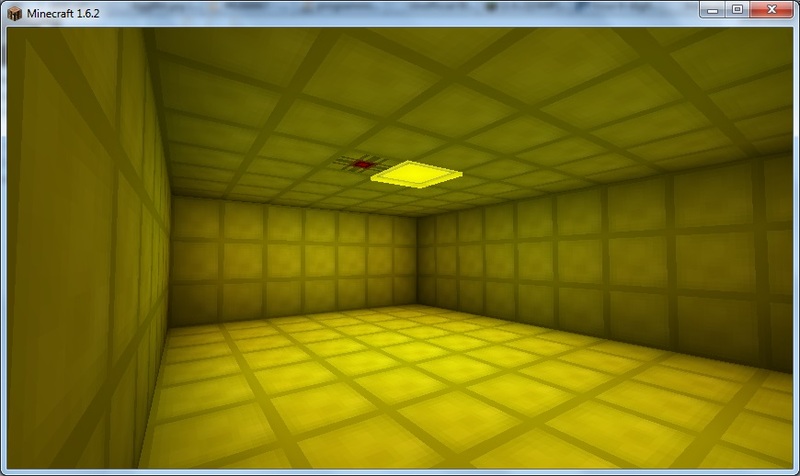 Place a Redstone Digitizer somewhere in the roof. Build your circuit inside the room. The black blocks are I/O Pin Markers, and determine where the circuit connects to the outside world. Use a screwdriver on them to change the mode and connection type (red alloy or bundled cable). Red is output, blue is input. 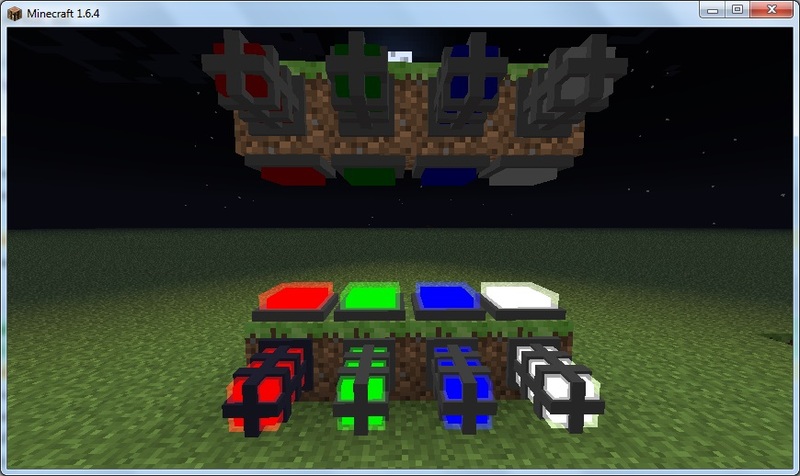 Right click the Redstone Digitizer to start scanning. When it finishes, a schematic item will pop out of the top. Right click on a Schematic Compiler to begin compiling it into a photomask. 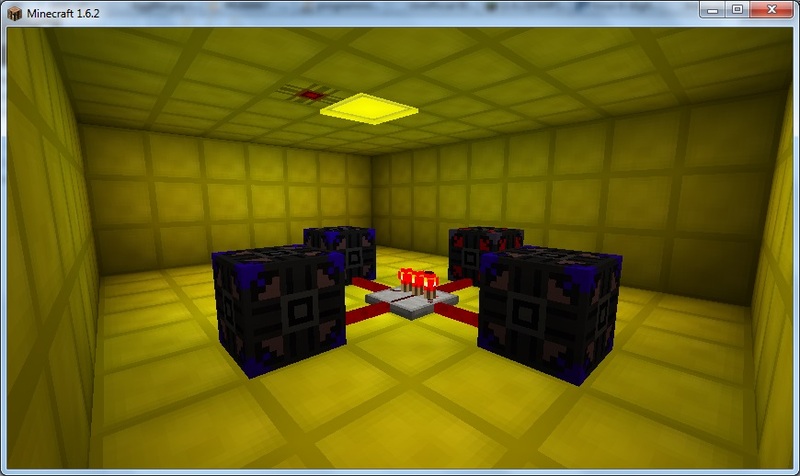 If you have IC2 or BC installed, this requires power. For IC2 there is no maximum voltage. The time and energy used depends on the complexity of the circuit. 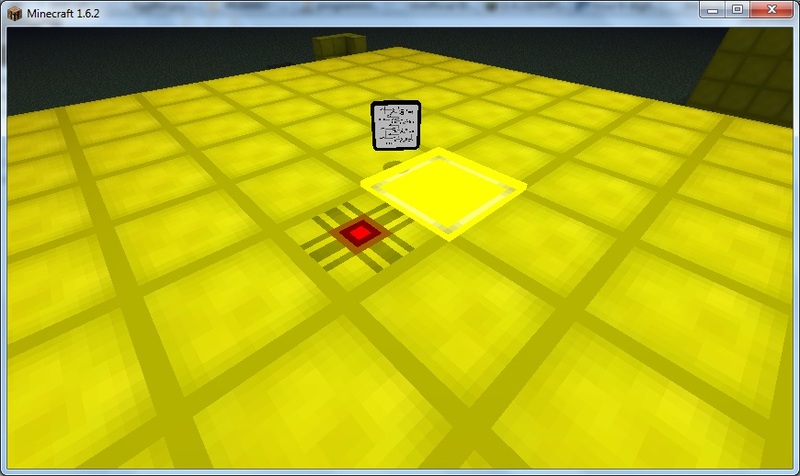 When it finishes, right click with an empty hand to retrieve the schematic, then the photomask. 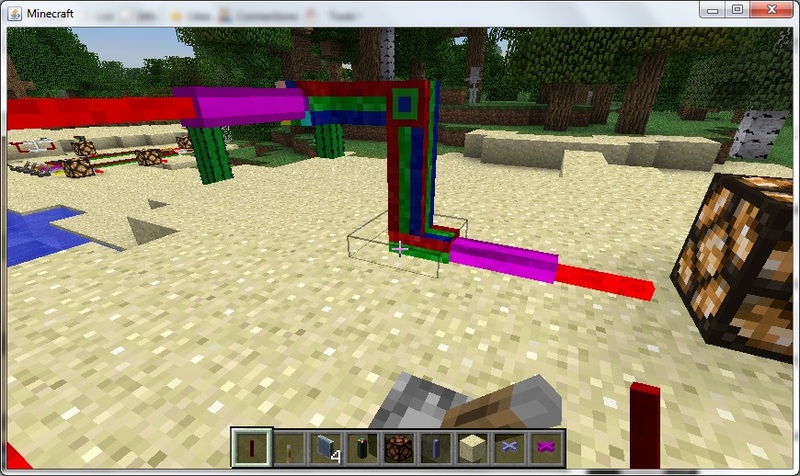 The last step is to insert the photomask, and some stone and redstone, into a Chip Fabricator. This also needs power. Creating one IC takes 12800 EU or 5120 MJ and does not depend on anything else. 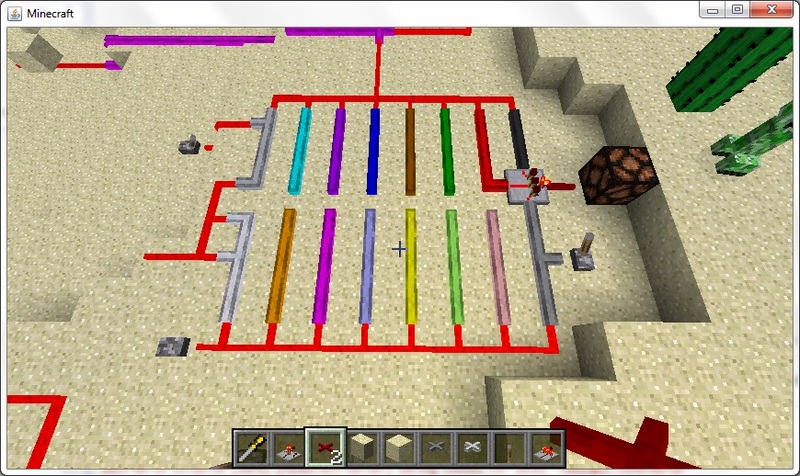 It is possible to make circuits much more complex than a single gate, of course. Anything else I forgot or didn't think of yet. This looks to be excellent, I've been waiting for something like this and it's great to see it coming from an experienced mod author. I enjoy your other mods immensely (especially Advanced Repulsion Systems) and am looking forward to trying this tomorrow. Installing MicroBlocks 55.0.2 fixes the issue. Oh god yes finally. Even this is great, I won't even start on frames because that's asking the impossible. It makes a person wonder why if a person is finished making something they don't open source it. Seems TOO similar to be perfectly honest. I am also able to repeat the same error in my regular modded Minecraft instance with several different gates and it looks like the issue may be with RailCraft's tracking nodes (the infamous hidden block which has been causing problems in a couple of different mods; the smeltery from Tinker's Construct comes to mind). Many thanks to you sir! Wire is the last thing I was missing from RP. Then i can ditch it for good. No more of the shens, delays, excuses and most importantly no more dealing with Eloraam's Paladins™. Your version of microblocks are loads better than the RP ones, and I would suspect the components in this mods will surpass their counterparts in RP, as well. Fortunately, it is just a mod. Awesome idea, loving the gates, can't wait for the rest of the features ! I bet you'll polish it faster than RP2 PR7 comes our. Good job. Looks good. I miss the same kind of integration that RP2 has, but little-by-little, you're outperforming it. Did Eloraam give up hir mod? Fixed timer and counter GUI backgrounds. Fixed rounding in timer GUI. Fixed texture on top and bottom of pointers. Fixed wires not receiving power from the block they're on. Fixed wires not providing power to the block they're on. Immibis's Microblocks 55.0.3 is required to fix another bug related to block updating. 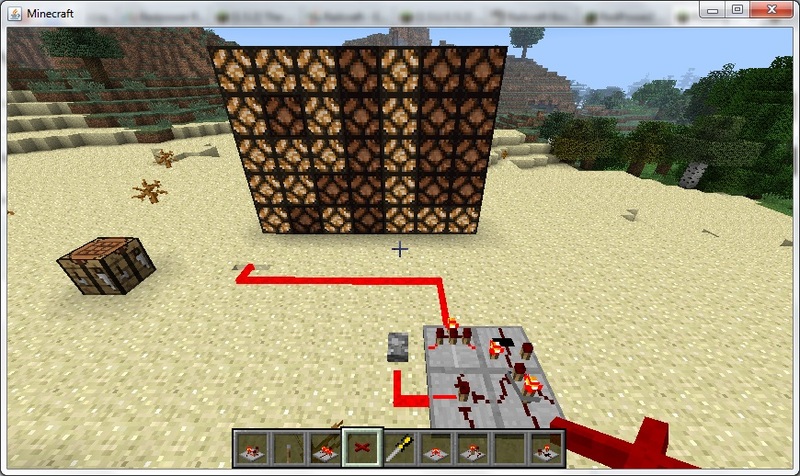 Red alloy wires will not power vanilla redstone - use a buffer or repeater. They still receive power from vanilla redstone. Fixed a crash when placing gates. Fixed wires popping off covers if you place a cover, then a wire on the cover, then a wire behind the cover. Fixed wires forming one-way connections through microblocks in certain arrangements. Fixed wires sometimes dropping on the client, then desyncing. You can now right-click a toggle latch to change its state. I'm glad (not really) redpower is slowly being replaced. I have had need for the red insulated wires, and I'm sad redpower hasn't updated. Eloraam is still out there, but moving very slowly. This mod will become legendary. And I have a replacement for Redpower Frames that just released into beta yesterday. 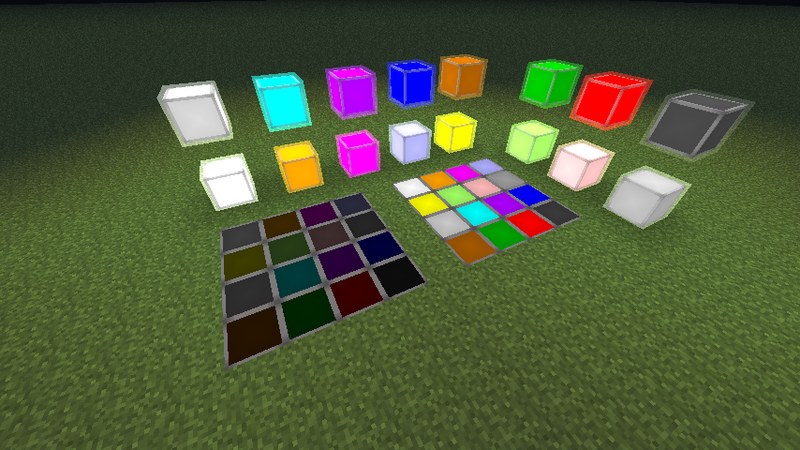 Should go great with this mod or with MineFactory Reloaded (or both!). Wires now power blocks next to them, like in RP2. Thanks edoreld for testing things!